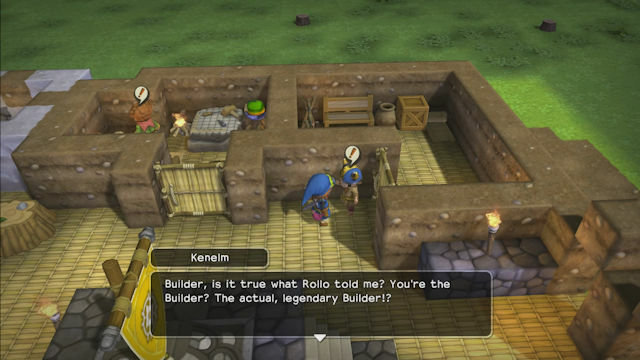 Earlier this morning, Square Enix posted a brand new trailer for Dragon Quest Builders, the Minecraft-like building game based off of Dragon Quest, specifically the world of the first Dragon Quest game. The trailer takes you through the mechanics of fighting, gathering materials, and building up towns to restore the land to its former glory so you can take down the Dragonlord. Check it out below! Dragon Quest Builders will be available physically and digitally on PlayStation 4, and digital only on PlayStation Vita on October 11 in North America. If you’d like to pre-order this game and help support Operation Rainfall, you can use our Amazon affiliate link below.